Evening friends!! 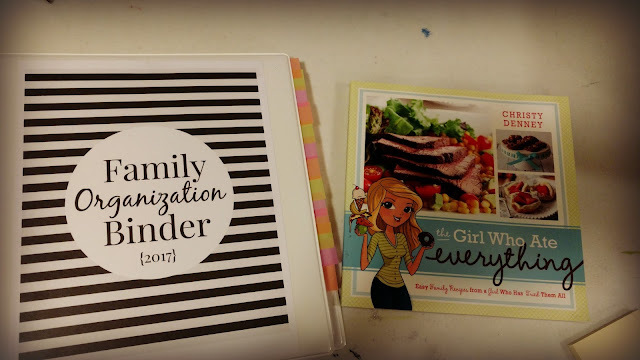 Sunday night I sat down with my Family Organization Binder and planned out this upcoming week. Last week was crazy busy. We started some new Homeschooling curriculum, started a new co-op, and had a few church activities to attend. I felt pretty swamped, but having things planned out at the beginning of the week really helped my Mom sanity. This upcoming week is going to be just as full, so I wanted to make sure I sat down and got a game plan ready to go. I need to know what is going on, so I can keep myself organized. I looked at the calendar on my phone and inserted what obligations I had inputted. I then added those to my weekly planner in the binder. 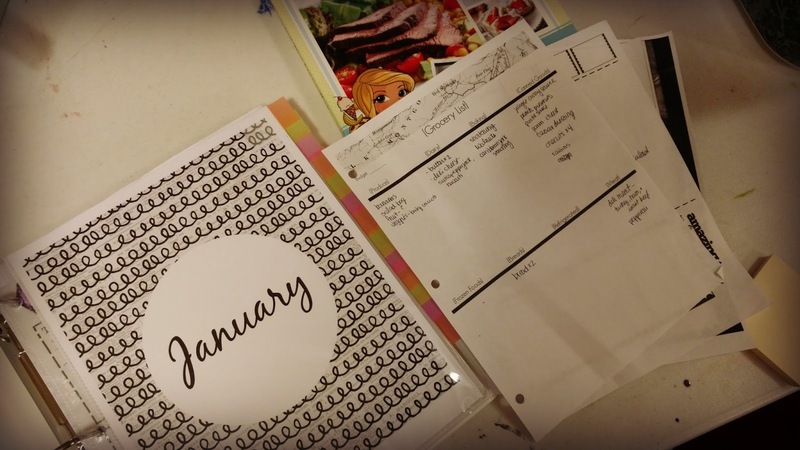 I also used my Homeschooling planner page (download here) to plan out our upcoming school week. I have been trying to jot down a few extra quotes to keep me motivated during the week. I thrive on encouraging words. It really helps me to stay focused. Danielle, thank you so much for giving me the idea to make inspirational quotes for the week. I love that idea. You are the best. Hi. Another great video. I keep my budget on a spreadsheet. On one tab, I put down items I need to buy such as new back door, trashcans, new back door, et. I keep my income on another tab. It is always great to hear ideas, and I can always make improvements. For example, I am really good at not spending much on going out to eat, but I do tend to overspend at the grocery store. I love to try fun foods. Anyone with me? Danielle - Thank you!!! I really need this. 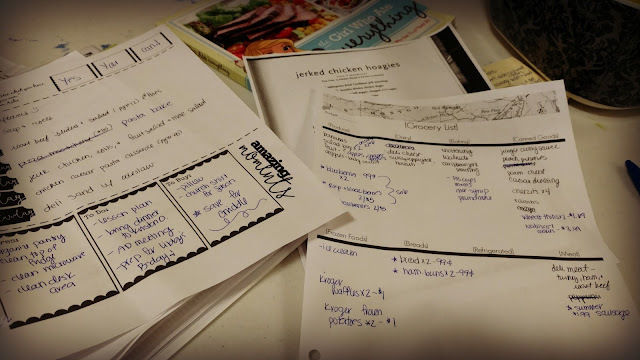 I love your grocery list and menu planning sheet!! Are they available as a print-out? Thanks, again!